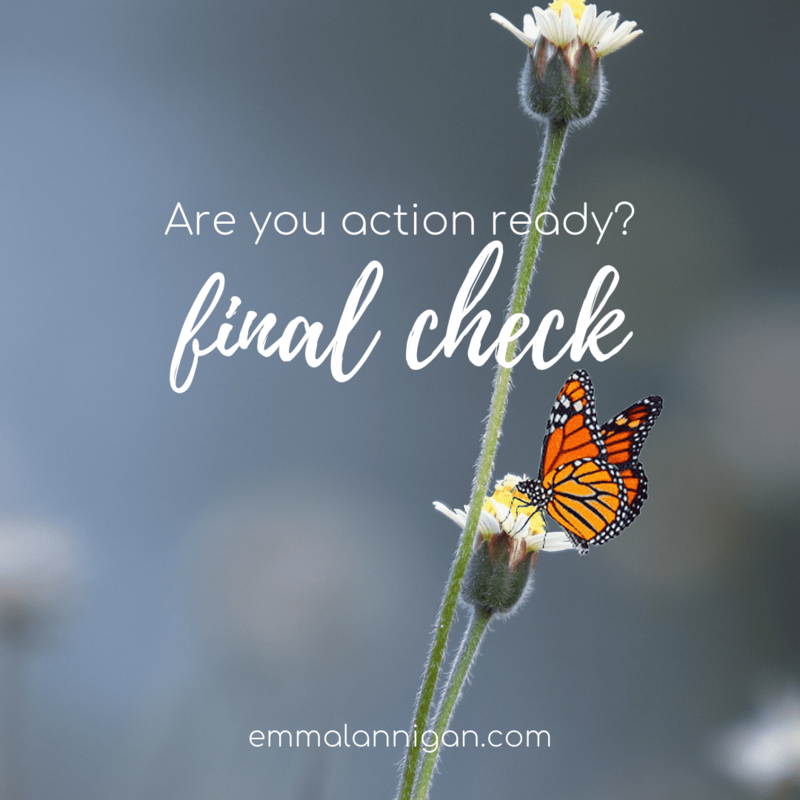 Being action ready is the difference between your wishes and daydreams coming into reality in your world. Starting the year off, many of us have a list of things we want to be and do over the next 12 months. However it’s easy to come off track and just go back to the way things were. Except right now you have a great window of opportunity to check in and get action ready. I’ve prepared 10 questions you can check off to get prepared as we approach April. After emerging from the winter and probably faster than we thought, we’ve been basked in bright blue skies and the warmest days here in the UK last month. Our spring blossom has started to wake up and the rich green buds and land is reclaiming its place. So while you were cocooned in winter, with cosy nights and festive food and post festive diets, how much time did you think about life in 2019? What has changed or hasn’t changed for you? The last few months you might have dabbled in goals, wishes and intentions to make small changes. How is that working out for you? To be action ready it’s about creating time to go through some ‘pre flight checks’. These will remind you of why, what and when and keep you motivated as you check back in over the next 9 months. Here’s 10 questions to help you get prepared and let’s see if you are ready for take off. Do you have a vision in mind for where you are going? Do you have a defined vision to get you there? What is the purpose of your vision? Do you have all the resources to get you there? Is there anything new you need to learn or equip yourself with to get you there? Are you doing this for yourself or with, or for other people? If so, are they ready? Have you checked what’s important and needs to happen for you on this journey? How will you know when you are there? Do you have a time map to get you there? After the pre flight checks there is still one thing that will help you boost your journey into spring and that is, ACTION. Sometimes when we set out with all good intentions, like in the new year, we stutter and then stall. “That’s it, the engine is broken so I’ll have to wait until it’s fixed.” There will always be an excuse usually from running out of time or money. This is why in the pre flight check you need to check do you have all the resources, that includes money, time or support for childcare etc. Use this time as your time to do your final checks for the journey you’ve chosen this year. Remember the thing you wanted to not do this year and the thing you really wanted to achieve this year? It can and will happen, you’re the pilot. Check in on your destination and then work back through your pre flight check questions and then be action ready. 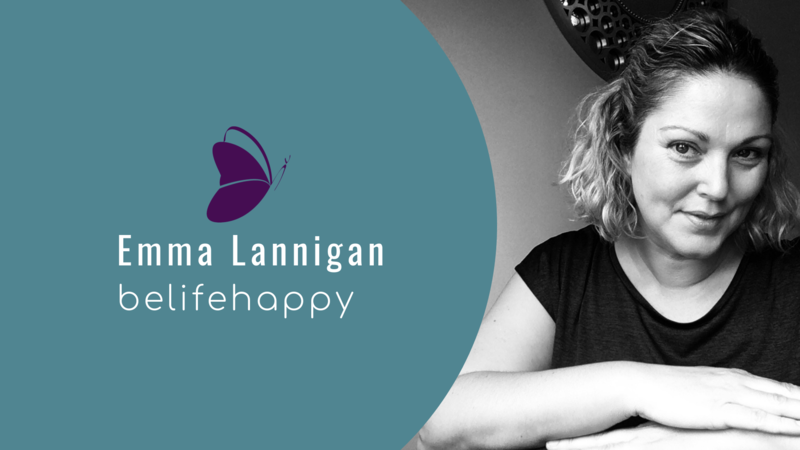 Emma Lannigan is the author of belifehappy: give, play, love, learn. She lives and works in Market Deeping Lincolnshire and supports individuals and businesses owners reconnect, recharge and empower their purpose, passion and energy in their life and business. Appointments for mentoring and coaching sessions are available online and in person. Contact Emma to arrange a discovery call. 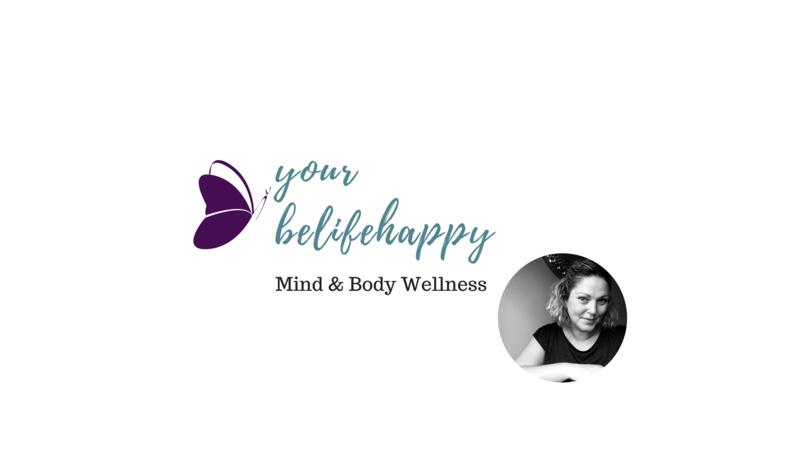 Remember you can join Emma everyday in the Your belifehappy Hub – a free Facebook group sharing daily posts, inspiration and a space to connect with Emma and others, sharing our journey.